I have planned to move to Fort Mac sometime in August-September. I am still in the process of applying for jobs there with a chemistry background (BSc). 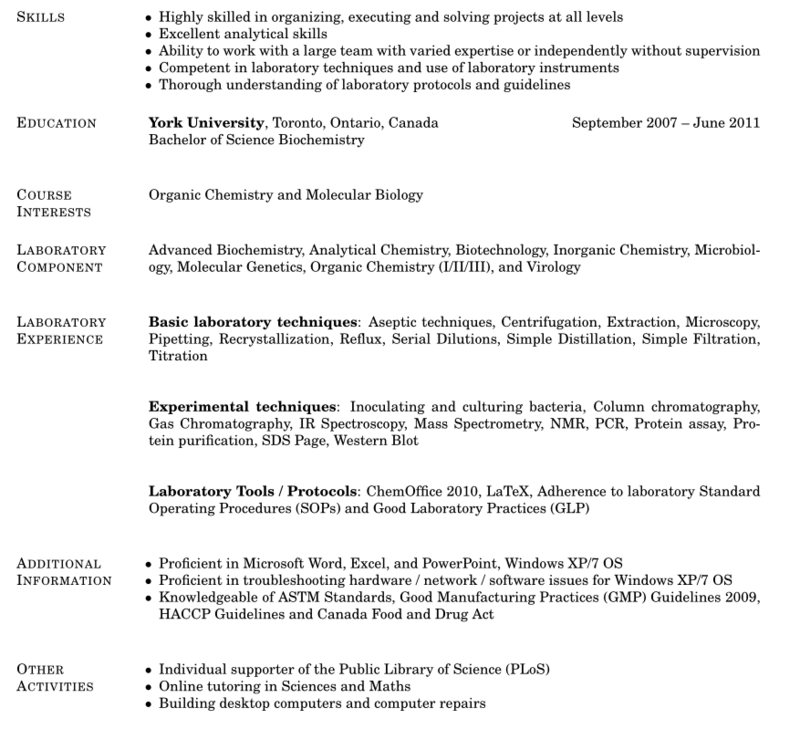 I am primarily interested in working in a lab but I don't want to limit myself just to that. I am open to other jobs as well to pay the rent. I need some help locating a cheap 1 bedroom apartment to live in. I don't know much about the camp options, but I prefer to permanently move for the time being. Is there a list of all the companies currently working in Fort Mac? I've only applied to Syncrude, Maxxam and SGS Canada. Indeed.com and other job boards only return similar companies I've applied for thus far. So, I was wondering if there is any other companies that might be interested in new employees that haven't advertised online. Is there a way of finding out? For my research so far, the cost of living is pretty high in Fort Mac. But, I am a pretty frugal person so I think I can manage. Can you guys share a typical week spending or monthly from your experience? Do any of you have any resources that might answer typical questions for new residents to Fort Mac? Check out http://dg.ca/ they recruit people to work in the lab for Syncrude. They might not have something right now, but monitor them. Suncor has a lab too. Food costs are about $400-$700 depending on your diet and how frequently you eat out. When applying keep in mind that labs are looking for people that can work at the bench and could care less about someone fully understanding the theoretical aspects of the tests. Be sure to stress any instrumentation experience and wet chem background. Environmental chemistry wouldn't hurt the resume either. Still applying and will check out the temp agencies as suggested. Can't wait to move to Fort Mac! WBEA is always hiring technicians. They are a good employer. Being able to accurately calibrate analytical equip is what they need. About cost of living, average room is $1000. Food is up to you, a practical budget is $150 a week. Restaurants here are costly. transit is only $1.25 a trip but they stop running at 9pm. Thanks mcmurrian, macdaddy and dolphin. I'm keeping an eye out on dg.ca and I've send out my resume to wbea.org as a technician on top of my continuous efforts in applying for jobs online to Fort Mac. Still I'm not hearing anything back and I think the biggest factor for that is that I'm not in Fort Mac at the moment. But, I'll continue to keep applying for jobs. But I want to ask you guys what jobs could I do in the oil sands that require little experience. Perhaps I should apply to those type of jobs then send my resumes to lab jobs. I am just a bit stressed out being in the dark. Last edited by tgtac on Sun Jul 07, 2013 9:18 am, edited 1 time in total. I think you would be more stressed out trying to live here on a salary from a job that requires no skill set or experience. I would imagine so but it would still beat not working. I need to find a job soon in Fort Mac and put myself to good use. edit: do you guys know of more temp agencies that hire in Fort Mac? dg.ca is alright but their listing goes back to August of last year. No way to tell if they are still looking for people. Thanks again for the help all.